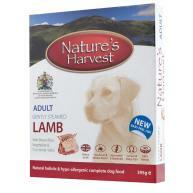 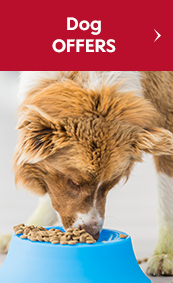 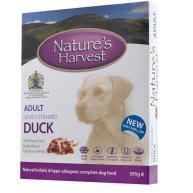 Nature’s Harvest Gently Steamed Chicken & Tripe for the adult dog is formulated to match your canine’s natural diet. 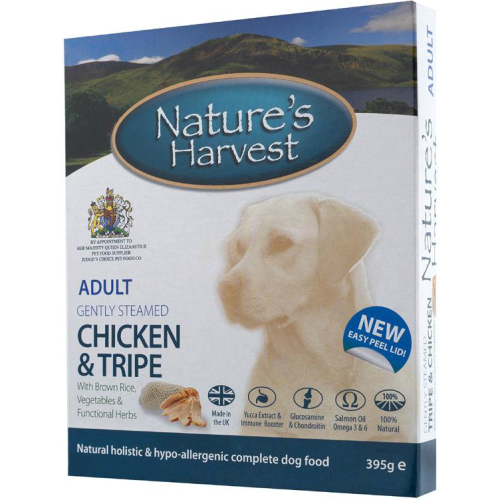 Made with the finest ingredients, regionally sourced, fresh and succulent chicken and tripe, vegetables and whole brown rice which is suitable for dog’s with sensitive stomachs. 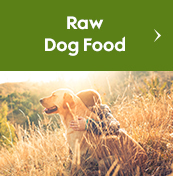 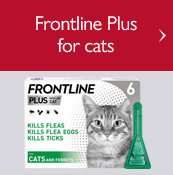 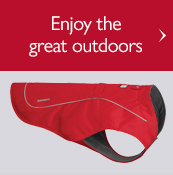 With added Salmon Oil, Glucosamine and Chondroitin to support joint functions plus natural rubbed herbs and vitamin C for their antioxidant properties and yeast extracts which aids the immune system. 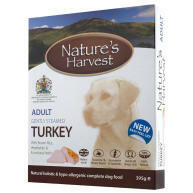 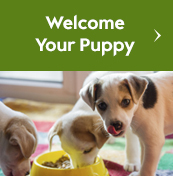 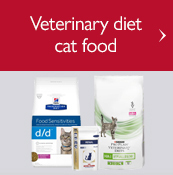 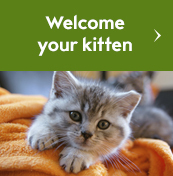 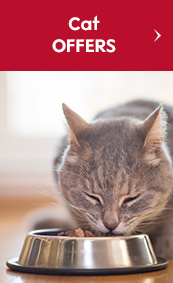 Natures Harvest does not contain any of the meat/vegetable derivatives or fillers often found in pet foods. 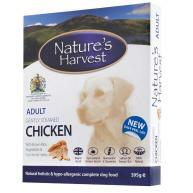 Chicken 41%, Tripe 19%, Brown Rice 5%, Peas 2%, Carrots 2%, Seaweed, Herbs, Glucosamine, Chondroitin, Yucca Extract, Cranberry Extract, Yeast Extract, Salmon Oil, Vitamins, Minerals.